Rather than be pigeon-holed to one architectural style, we assist our clients in interviewing several local architects that we feel are the best in the business. While we’ll work with whoever you feel is the best fit for your project, there are several architects with whom we’ve developed trust & strong relationships. 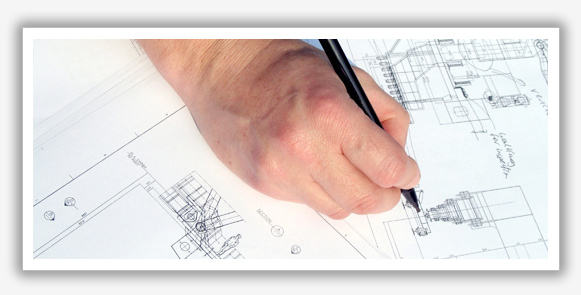 We’ll help you interview architects to determine who is the best fit for your project. Design aesthetic / portfolio of past project. While the architects we recommend are able to conform to any particular architectural style, it will be clear after looking at their portfolio that they have a passion & skill within a specific genera. Fee structure – fees range with the scope of work that is expected from the designer. John is involved in the interviews with architects & in all design meetings to help keep your project on track, and on budget. Once the architect is selected, our clients contract directly with the architect – keeping you in control of the process and in ownership of the work that is done.